Twitter has hired its first general director for Brazil, Guilherme Ribenboim, who fittingly unveiled the information today on his Twitter account. 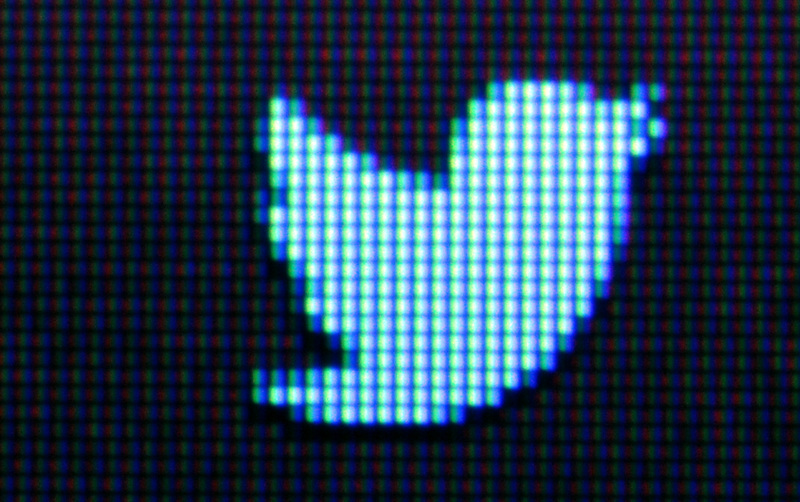 Earlier this year, Twitter had announced that advertising and marketing company Internet Media Services (IMS) would be responsible for selling Twitter’s Promoted Products across Spanish-speaking Latin America. At the time, it had already noted that Brazil wasn’t part of the deal, as Twitter would open its own office in the country. In other words, Ribenboim’s hire is only a start, and we should hear more about Twitter’s plans for Brazil in the following weeks. We have reached out to the company for comment. In the meantime, it will be interesting to watch Ribenboim’s Twitter stats – he had less than 300 followers when we started writing this post, but numbers seem to be growing fast as the news spreads.